Paul A. Rose is a partner in Brouse McDowell’s Insurance Recovery and Litigation Practice Groups. 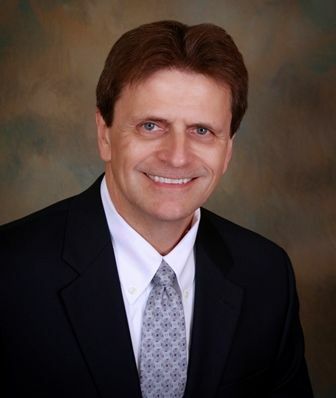 He has over 30 years of business litigation experience focusing on cases concerning complex insurance coverage disputes. He has practice in trial and appellate courts throughout Ohio and in the Ohio Supreme Court as well as the courts of various other states. Paul has also appeared in several federal courts, including the Sixth Circuit Court of Appeals and the United States Supreme Court. He is a graduate of the University of Oklahoma (BA, 1979) and The Ohio State University, Mortiz College of Law (JD, 1982). Click here to view Paul’s complete biography.